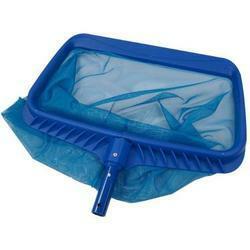 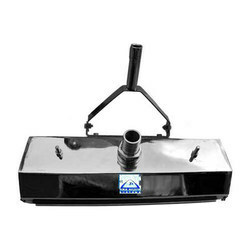 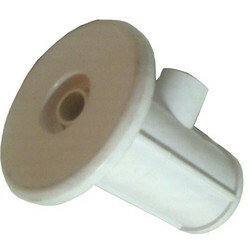 We are a leading Manufacturer of overflow skimmers, swimming pool cleaning accessories, hydro jet jacuzzi nozzle, pool overflow drain grating, ss suction sweeper head and swimming pool starting block from Hyderabad, India. 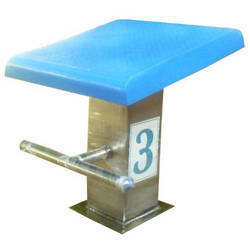 We are one of the leading manufacturers and suppliers of Swimming Pool Starting Block that are perfectly designed for athletes in racing events. 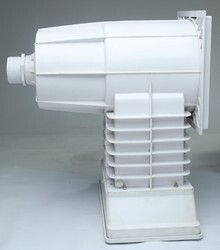 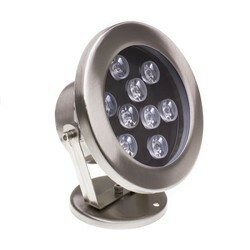 We are one of the leading trader of high quality Underwater LED Light. 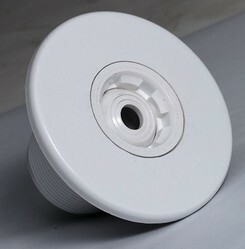 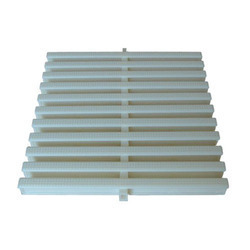 We are engaged in offering our valued clients a very highly superior quality range of Swimming Pool SS Ladder Step. 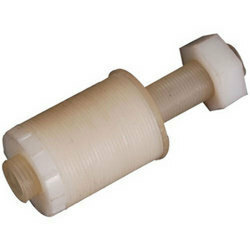 Our range is known for its premium quality and finest results. 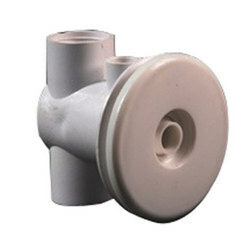 Designed using quality raw material like iron and car iron, our range is available in varied lengths and sizes.